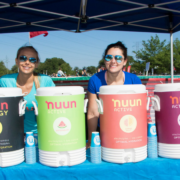 nuun will be at Rookie Triathlon on Sunday, May 6th, ready to hydrate every triathlete. They will have two aid stations to ensure you have the electrolytes needed during your race. 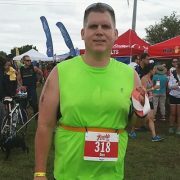 One aid station will be at transition and can be accessed before the swim and before the bike. 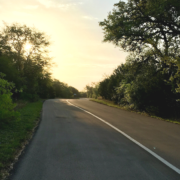 There are no aid stations on the bike course. Take any nutrition or liquids that you want with you before you exit transition. The other aid station will be at Mile 1 of the run course. 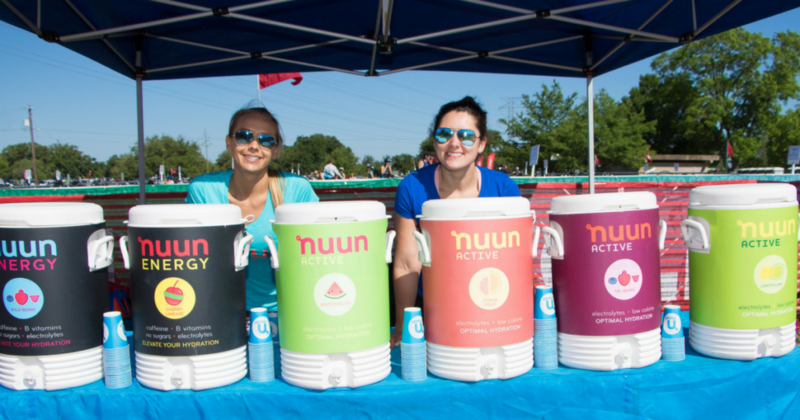 Aid stations will offer nuun and water. But don’t wait until race day to start hydrating! 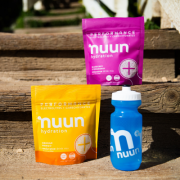 nuun performance contains balanced electrolytes and carbs. Proper hydration is a building block to leading a healthier lifestyle. Most triathletes know that. 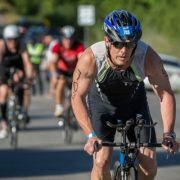 But increasing your fluid intake before Rookie Triathlon can provide several benefits on race day. Increase your water and electrolyte intake several days before race day. You should drink anywhere from 10-12 glasses of fluid a day. Fluids consumed should be 50% water, 50% nuun. Drink a glass of water, then drink a glass of nuun. Having nuun tablets handy allows you to turn any bottle of water into an electrolyte-enhanced drink that is gluten-free and made from plant-based materials. 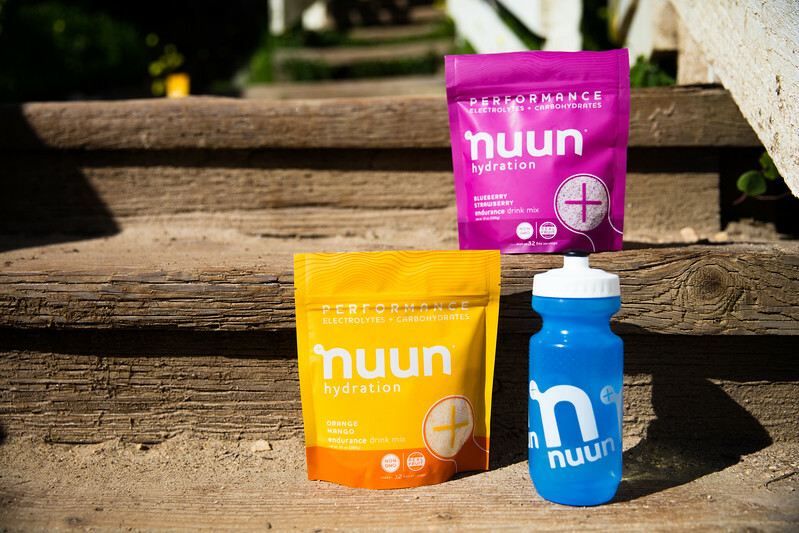 Give their nuun performance a try. It contains a new formula that has increased carbohydrates. 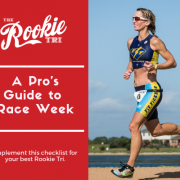 This doesn’t allow you to skip aid stations on race day and avoid hydrating! Still hydrate during the race. This is meant to be another tool in your training as Sunday, May 6th, nears.